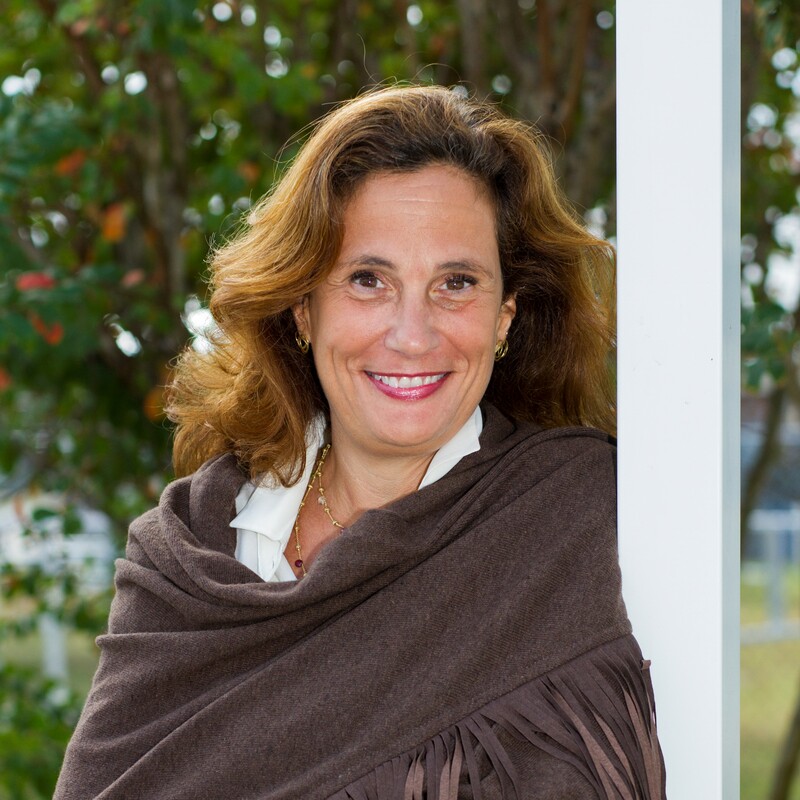 Ilaria Capua, D.V.M., Ph.D., an avian influenza expert and the director of the University of Florida’s One Health Center of Excellence for Research and Training, has received two key international awards for career excellence. A professor in UF’s Institute of Food and Agricultural Sciences with an affiliation in the university’s Emerging Pathogens Institute and the UF College of Veterinary Medicine, Capua has received the 2018 Gerolamo Cardano International Gold Medal from the University of Pavia in Italy. The medal is awarded each year to researchers who have made outstanding contributions to either social and applied sciences or liberal and applied arts, including research that has or could have a significant influence on the world. The medal is given in recognition of professional excellence in the area of virology and public health. At the award presentation on June 21 at the University of Pavia, Capua delivered a lecture on the topic of embracing or undergoing change. Earlier in June, Capua received the Marisa Bellisario Foundation’s Golden Apple International Award in recognition of her career achievements. This award is given annually to women for exceptional achievements in the pursuit of human rights, peace, solidarity and freedom. Founded by Lella Golfo in 1989, the Bellisario Foundation promotes the professionalism of women in the public and private sectors, recognizing their excellence in the fields of entrepreneurship, business, science and public administration. A veterinarian by training, Capua joined the UF faculty in 2016 after serving three years as a member of the Italian Parliament. Before that, she directed the Division of Biomedical Science at the Istituto Zooprofilattico Sperimentale delle Venezie, an Italian public health institute in Padua, Italy. Since joining UF’s faculty, Capua has worked to expand the definition of One Health, a term generally used to describe the integrative efforts of many different health-related disciplines working locally, nationally and internationally to enhance human, animal and environmental health. Frequently, the term is applied to efforts aimed at zoonotic diseases, or diseases of animals that are transmissible to humans and vice versa. Capua hopes to broaden the One Health concept to include the influence of other disciplines, such as art, economics, engineering and law. One project she recently launched at UF is a traveling art show featuring scientific images taken at the microscopic level. These images have been placed in 20 buildings across the UF campus and will be moved to different venues as a way to engage faculty, staff and students in the project and encourage dialogue about how art and science connect. Capua also has been able to obtain a valuable collection of Zika virus samples obtained from the Florida epidemic from 2015 to 2016. She has worked extensively with the Florida Department of Health to collect and analyze the samples to better understand how the epidemic was managed, with the goal of ultimately improving public health outcomes. In addition, she spearheaded creation of a new certificate program in One Health that will launch in the spring of 2019. The program will create an interdisciplinary community of students and faculty, with participants exposed to cross-cutting topics, such as ethics in health care, legislative and regulatory issues, the implications of trade on the spread of disease and more.